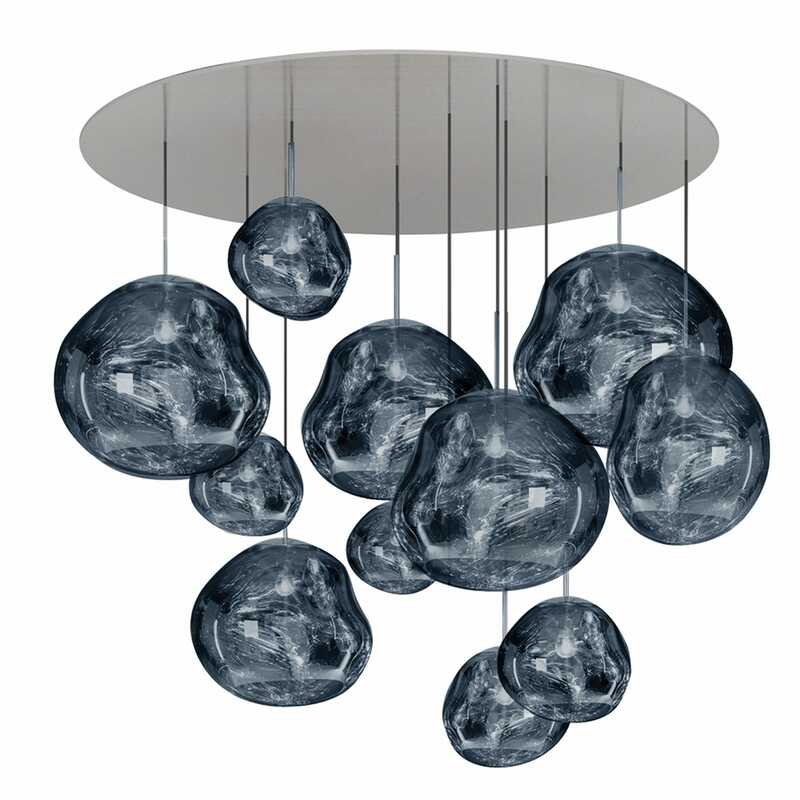 Tom Dixon's unique collection of lighting consists of origional shapes and striking materials. 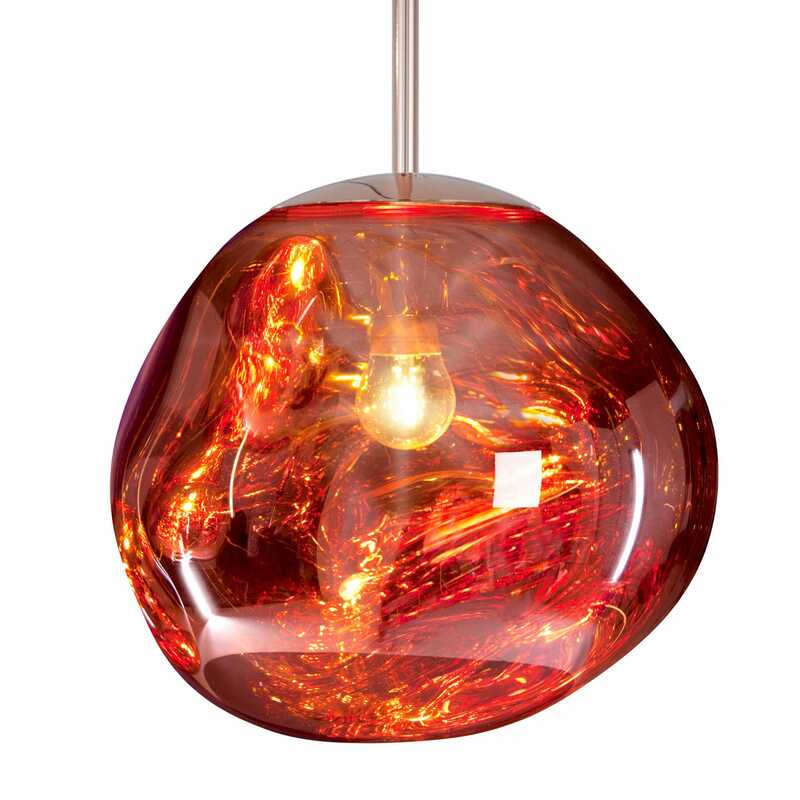 “Tom Dixon is one of Britain’s most acclaimed industrial designers, bringing wit, imagination and charm to everyday objects. 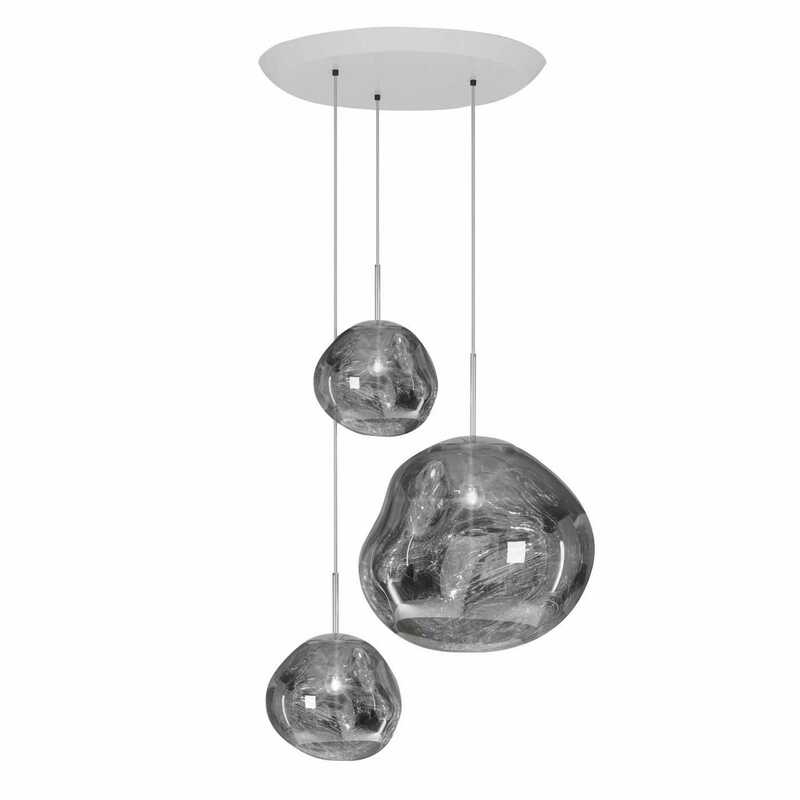 His lighting designs often play with varying finishes, looking different when switched on or off, and spring from the designer’s fascination with “futuristic optics”. His Melt and Round ranges have established themselves as design classics, remaining popular amongst design-savvy homeowners the world over.